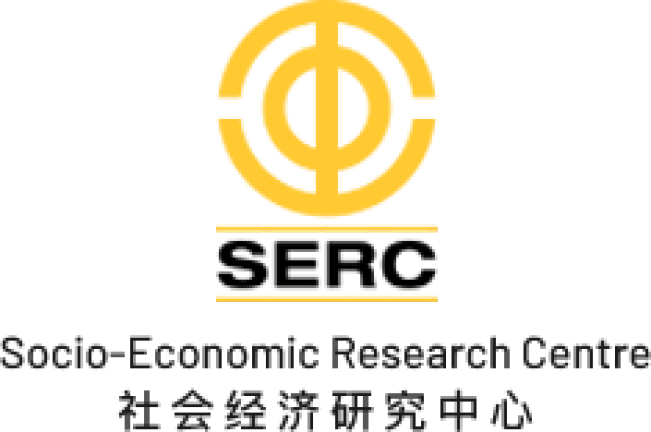 17 Jan 2019 / 14:30 H.
KUALA LUMPUR: The Socio-Economic Research Centre (SERC) executive director Lee Heng Guie said the governments priority right now should be on exuding certainty, clarity and consistency in embarking on fiscal reforms to restore investor sentiment and preventing the economy from slowing down. At a media briefing yesterday, he noted that 2019 is the year of execution and implementation of the plans laid down in the Budget 2019. “The government has to have a healthy balance sheet so that they can support the economy in terms of fiscal spending and giving out incentives,” he added while saying that reforms are a long drawn process. Citing that tax buoyancy of gross domestic product (GDP) has declined from 2.2 times in 2011 to 0.5 times in 2017, Lee said the revenue base should be broadened with an efficient tax collection mechanism as the fiscal space is limited. 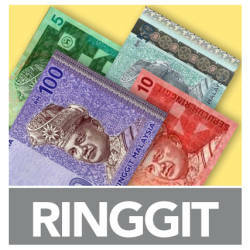 Asked if there is a need to broaden the coverage for the Sales and Service Tax (SST), he said it is still early to gauge whether SST will be able to offset the gap left by the goods and services tax, given the recent announcement of the SST collection exceeding expectations. 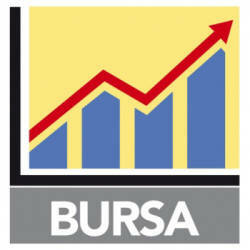 Continued reforms of business law and regulations and improvisation of the tax regime to enhance competitiveness are required for Malaysia to retain its former glory as the Asian Tiger. However, lagging productivity growth, low wage compensation, over dependence on foreign labour and slow adoption of information communication and technology are seen as key impeding challenges. Lee said while the focus is on services sector, the government should be looking at technology-driven modern services sub-sectors rather than the traditional services sector. SERC has projected Malaysia to record a GDP growth of 4.7% in 2018 and 2019, with domestic demand expected to be the engine for growth amid a slowing global economy and weak exports. Lee said SERC will look at its projections based on whether the US and China will be able to call a truce at the negotiating table or if the situation will worsen.